Eleven hits weren’t enough for Barflies as it lost a shootout, 22-17, to Dortmund Wanderers two on Sunday at Bochum. Drewers got it done on the mound on the way to a win. He pitched three shutout innings. Drewers struck out four, walked none and gave up one hit. Dortmund Wanderers two easily handled Barflies pitching as eight hitters combined for six hits, 15 RBIs and 21 runs scored. Christian Theis ended up on the wrong side of the pitching decision, charged with the loss. He allowed 13 runs in seven innings, walked 10 and struck out seven. Dortmund Wanderers two jumped out to an early 2-0 lead in the top of the first. More runs came home for Dortmund Wanderers two when Drewers scored on a wild pitch. Dortmund Wanderers two put up two runs in each of the second, eighth and ninth. In the second, Dortmund Wanderers two scored on an RBI single by Neubürger, bringing home Eitzert. Barflies quickly matched Dortmund Wanderers two’s strong inning with a three-run inning of its own in the second. 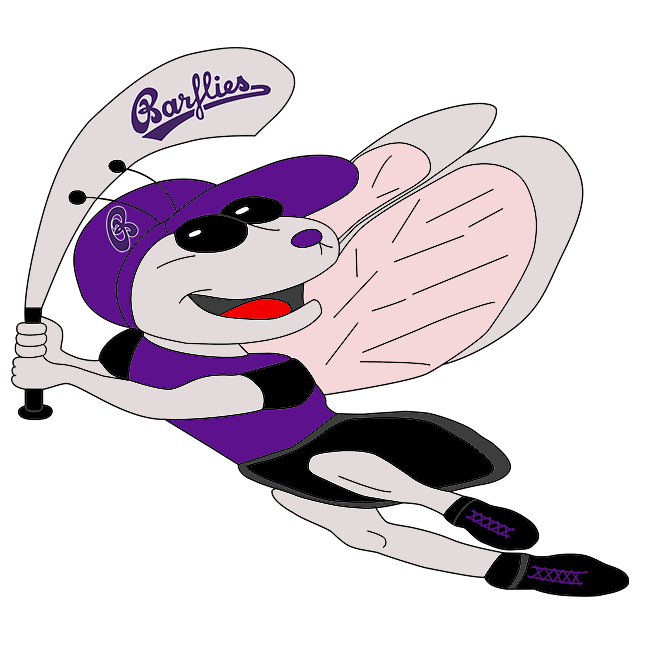 Barflies scored on a two-run single by Patrick Schulz and a hit by pitch. Barflies got two-run rallies in the fourth inning and the fifth. In the fourth, Barflies scored on a passed ball, scoring Sang Hyun Cho. Barflies answered Dortmund Wanderers two’s top inning with nine runs of its own in the sixth. Barflies scored on a sacrifice fly by Andreas Laudien, a two-run single by Theis, an RBI single by Cho, a walk by Tobias Froning, a wild pitch, a two-run single by Julian Horn, and a groundout by Raaaul Barroso. The lead stayed with Dortmund Wanderers two after the seventh, when it scored one run on a groundout by Blumberg. Dortmund Wanderers two built upon its lead with two runs in the ninth. The inning looked promising, as Walitzki singled, bringing home Drewers to kick things off.